What better way to have that ten (maybe five!) minutes to yourself for a little me time than with Jo Malone. 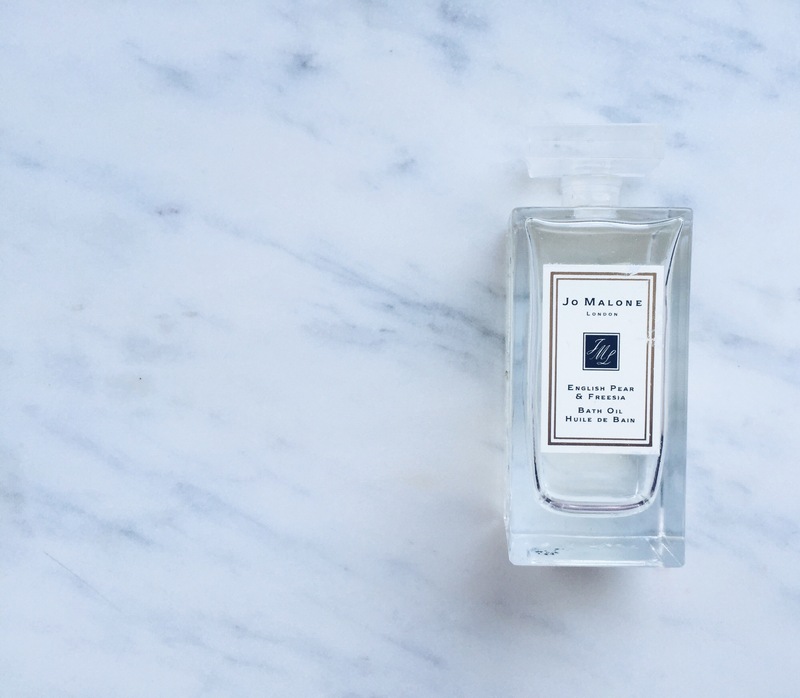 Jo Malone can do no wrong when it comes to making you feel that extra special! The smells they create are of luxury sophistication that make you feel like the woman you want to be! 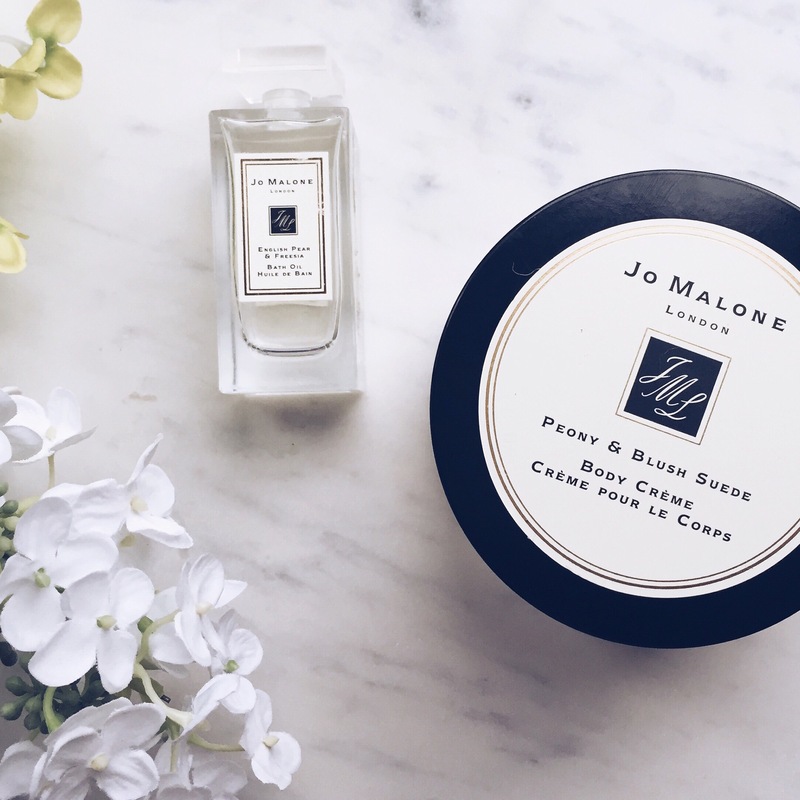 My favourite smell from Jo Malone is the Peony and Blush Suede. The smell of peonies mixed with the sensuality of blush suede is truly something unique and special that you won’t find anywhere else. This cream helps to hydrate your skin whilst nourishing and protecting the skin and what’s even better is that you can smell this on you for a long time! Another one of my favourite is the Enhlish Pear and Freesia bath oil. This is the essence of Autumn! The bath oil is enriched with sweet almond, jojoba seed and avacodo oils which hydrate the skin while sublime fragrances fill the air and scent your skin. This also lasts a very long time as you only need a few drops for each bath time and the room is enriched with the luxury scent of English pear and freesia bath oil. So if your looking for something a little extra special this holiday, then head down to your nearest Jo Malone store and enjoy the rich smells that will enhance you and have you buying more and more! 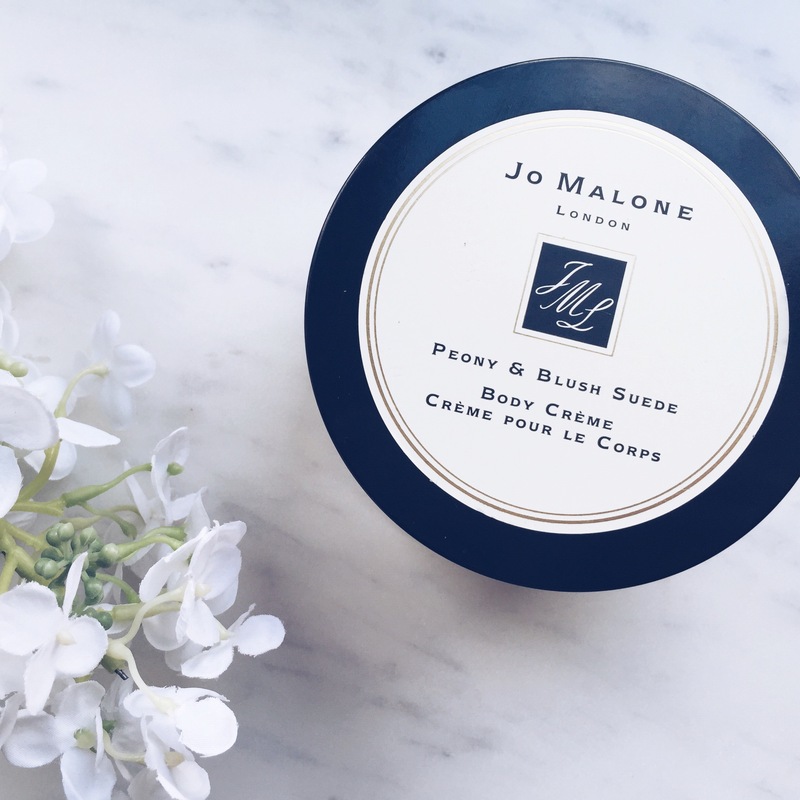 You can buy the Jo Malone peony and blush Suede Here . You can buy the English Pear and Freesia bath oil Here . Perfect for the holidays, Happy Kissmas bunnies!